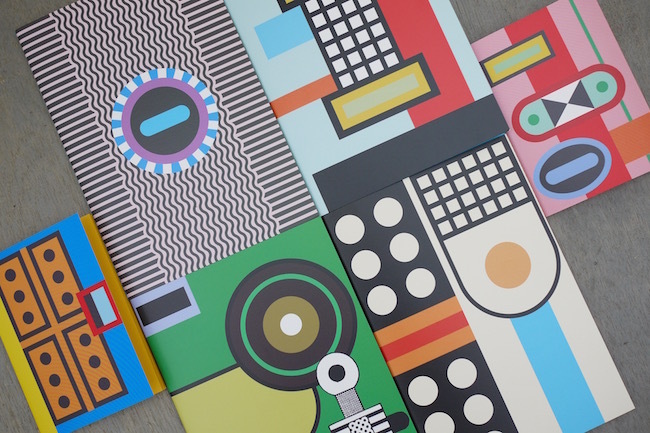 How beautiful are these Nathalie Du Pasquier x Rubberband notebooks?! 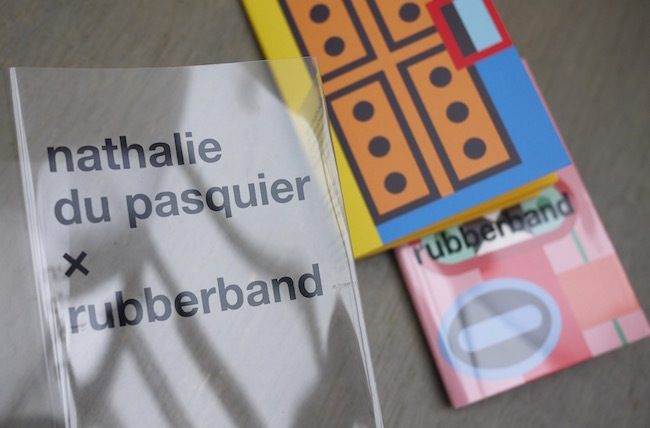 Mumbai based Rubberband are launching in the UK and are also celebrating their newest Artist Collection in which they have teamed up with artist and designer Nathalie Du Pasquier. 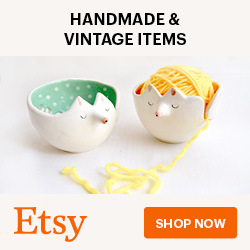 They have previously collaborated with Anthony Burrill, who I’m also a big fan of, so they’ve clearly got good taste! 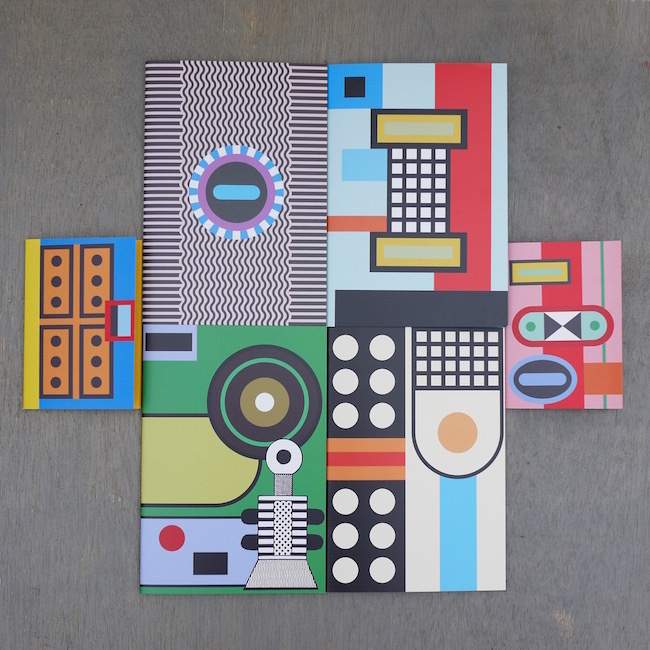 There is a set of 6 designs, each in Nathalie Du Pasquier’s bold graphic style with bright colours. I think they’re incredible. 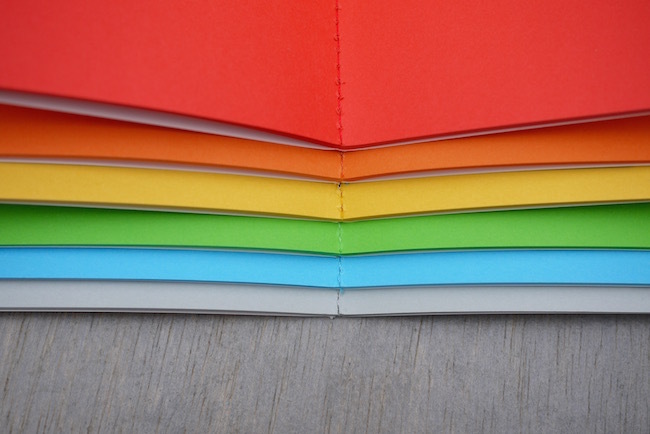 For each design, the notebooks is filled with plain, coloured paper. One design detail I love is the stitching down the spine. They have used contrasting colours on the outside and matching colours on the inside. 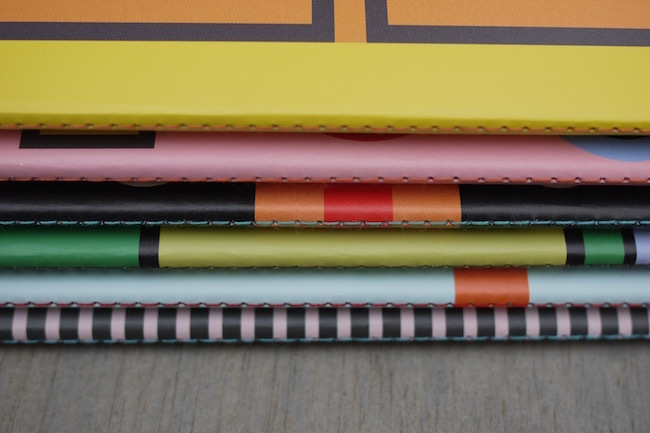 These are available directly from Rubberband’s website, the A5 notebooks are £9 each and the A6 ones are £6.50. I was kindly sent a press sample set by Rumour PR and I think these are too pretty not to share. I’d prefer they be put to good use rather than sit on my shelf! For this reason I’d like to giveaway a set of 3 notebooks to 2 people. Each set will consist of 1 A6 and 2 A5 notebooks, designs chosen at random. You can enter via the Rafflecopter widget below. The competition will close at 00.00 GMT on Wednesday 13th April 2016. I’d definitely have to do some collaging in these beauts if I won! Hi Tess, great review and thanks for bringing these to the attention of us all. 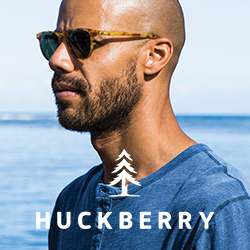 I’ll certainly be watching this brand with great interest, especially their A6 notebooks. Lovely journals! I would definitely use them for bullet journals and ideas for future writing inspirations! They’re gorgeous! I think I’d use them to experiment with calligraphy and chalk markers — i love the way the white stands out on color! Nice notebooks! 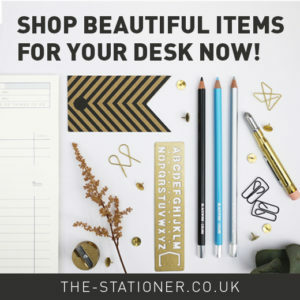 I would use them to catalogue my pens and pencils and inks and other stationery products. Play with my gel pens to draw up mandalas on them! The covers are very nice! I would use them for my bullet journal. I would use the books for personal journal keeping. I would love having the beautiful covers prominent on my desk. These would make an awesome travelers notebook set up! 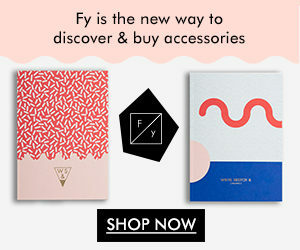 Really nice notebooks! I would probably use them to jot down lists and such. I would use them for jotting down the many ideas that fill my head when I’m out and about. Thanks for the review. So many ideas for them. I would use them for making notes to myself,I have to write everything down or I forget! I would probably use them for notes or possibly reminders, I haven’t decided yet. Well , I woke this morning thinking I need three notebooks! So much to plan-I am getting in a muddle. There is a party, a holiday and all the renovations to the house. Oh my word I am so obsessed! I would use the journals to make smashbooks. Thank you so much for the colorful notebooks. 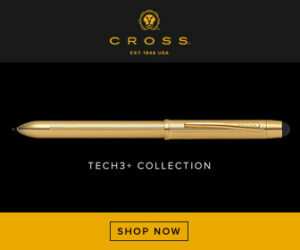 The way the pages are stitched into the notebooks makes them very attractive and easy to use.